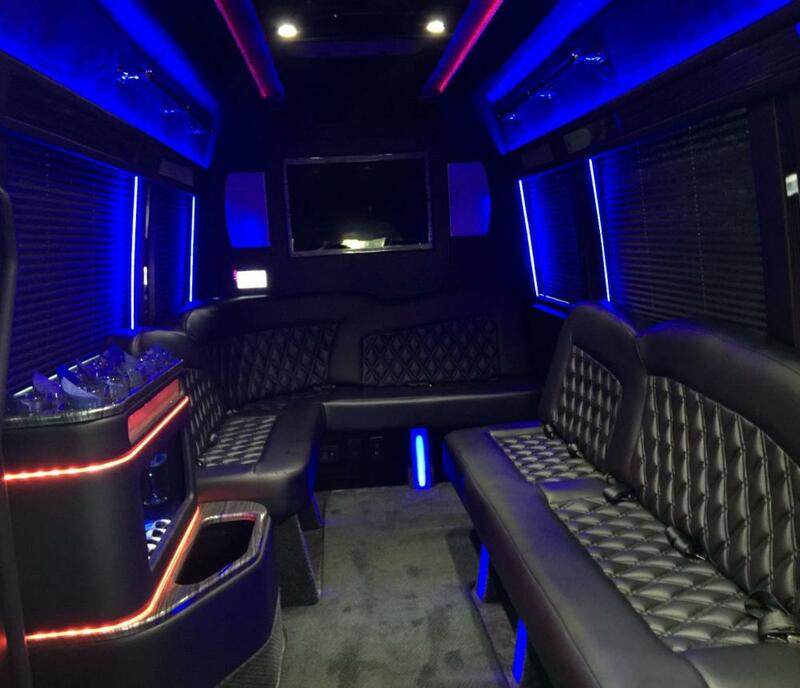 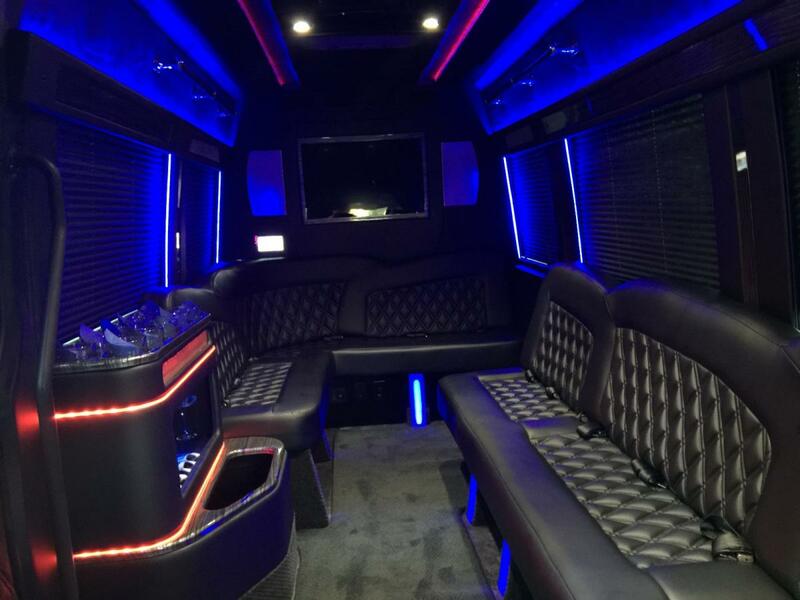 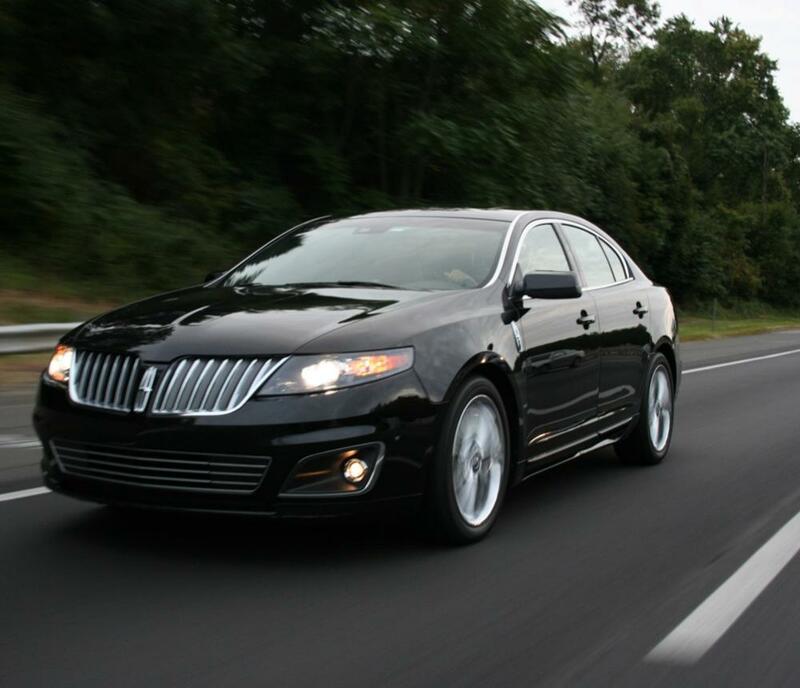 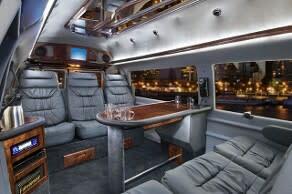 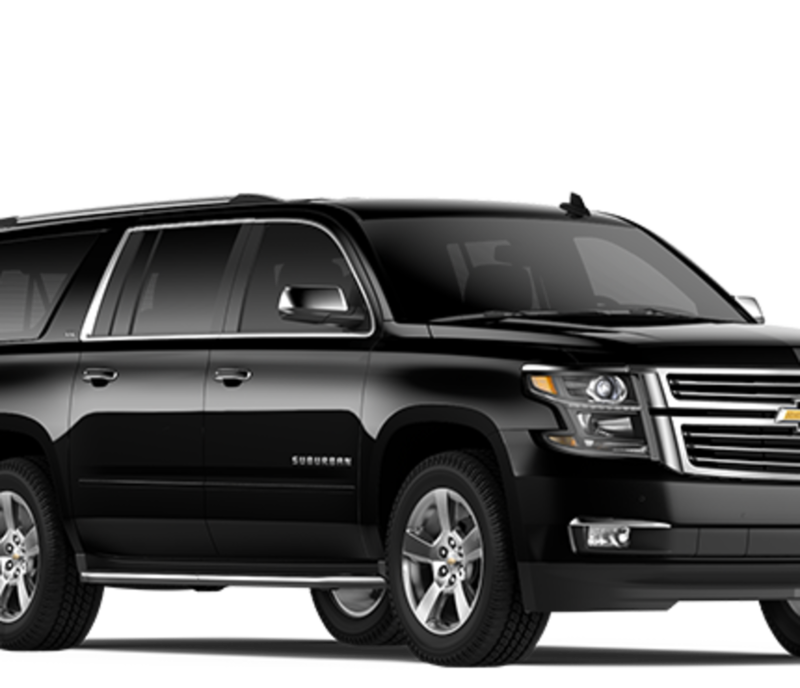 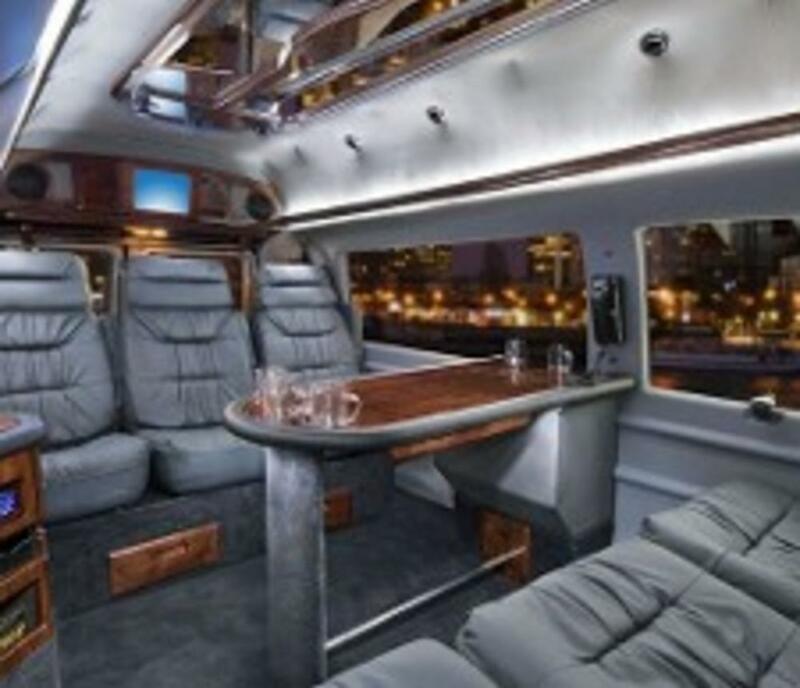 VA Executive Sedan and Limousine Service is committed to luxury transportation that is dependable, safe and meets or exceeds your expectations. 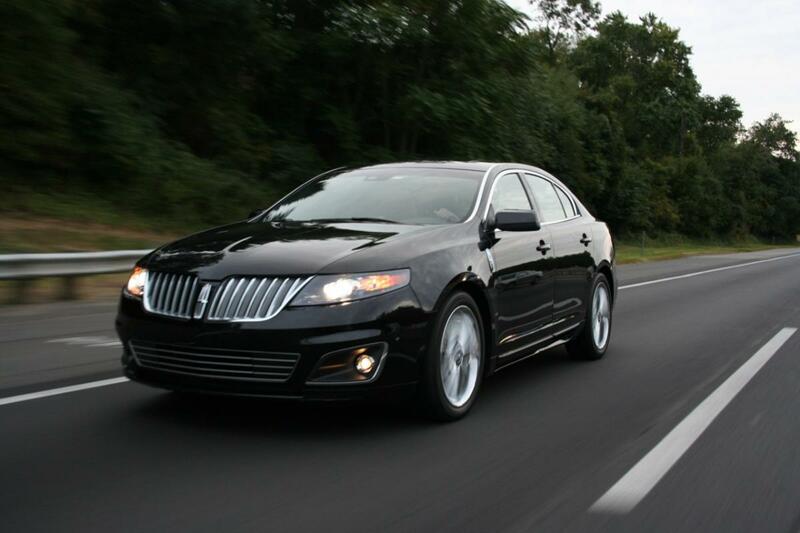 Our many satisfied customers are proof of our dedication to customer satisfaction! 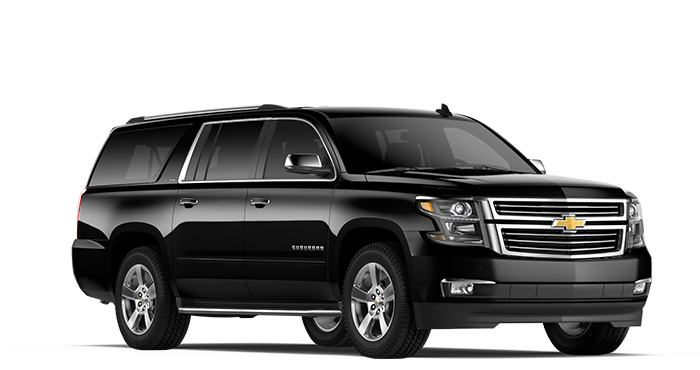 To reserve your wedding limousine service in Virginia Beach.